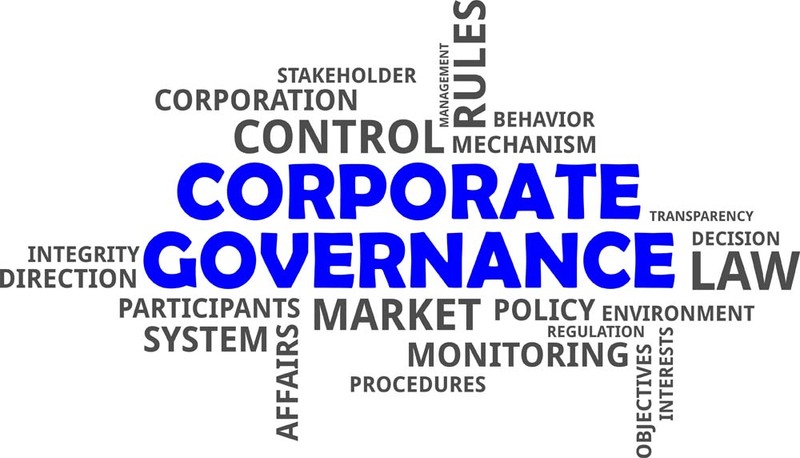 In general, corporations in San Diego and in California are governed by the votes of the shareholders (owners) and by the votes of the board of directors. Once a year or so, the shareholders or owners meet and they vote to elect the board of directors. In general, one share of stock is entitled to one vote. So, if you own 100 shares, you have a hundred votes. Some corporations create various classes of stock such as Classes A, B, and C. Class A might be called “common” and are entitled to one vote per share; Class B might have no voting rights; and Class C might have premium voting rights (say 10 votes per share). Thus, owning 100 shares of Class C stock entitles you to 1,000 votes. In general, the shareholder with the majority of shares/votes, will be able to elect the majority of the board of directors. After being elected, the board meets and votes for various important corporate decisions including who to hire as the president of the company and, often, other members of senior management. The rules with respect to voting are set by the corporation’s bylaws (and some voting rules are set by the California Corporations Code). Most bylaws establish “majority rule” for most decisions. But some decisions — such as to sell the company — might be set at a higher threshold such as 60% vote in favor. San Diego Corporate Law: What is a Quorum? A “quorum” is the minimum number of persons/votes that must be present in order to allow the shareholders or the board to act. Usually, the quorum is set at 50% or 51% of the total. Take a political example. The California Assembly (the lower house of the State Assembly) has 80 members. By their rules, a quorum is 41. In other words, at least 41 members of the Assembly must be present for the Assembly to vote or take other action. See here, section 4. There are a myriad of reasons that a person might not be available for a vote including health issues, travel, other commitments, and more. The section then goes on to provide that the affirmative vote of a majority of the shares at a meeting where a quorum is present “… shall be the act of the shareholders.” Similar rules for boards of directors are set out in section 702(a)(7) and (8). Raising or lowering the quorum threshold can have significant implications. A lower threshold ensures that the corporation can act, but also can result in abuse if less than a majority of the shareholders or the board take action. Setting the quorum too high can prevent the corporation from acting at all — deadlock — which is generally not a good idea. In this regard, a 100% quorum requirement can cause great problems if there is a dispute among the shareholders. A 100% quorum requirement is rarely written out but can “hide” in practice where the quorum is set at “a majority” and there are only two shareholders, each with 50%. Since a “majority” is 51%, the practical effect is a 100% quorum requirement. If one of the two shareholders does not attend a meeting (because of a dispute or other reason), then no votes can be held and no actions taken. Maybe that is what the owners want, but a contingency provision is wise to break the deadlock. Otherwise, the owners are headed for litigation. For more information, contact attorney Michael Leonard, Esq., of San Diego Corporate Law. Mr. Leonard provides a full panoply of legal services for businesses including formation of corporate entities of all types. Mr. Leonard can be reached at (858) 483-9200 or via email. Mr. Leonard proudly serves business owners and residents in San Diego and in the surrounding communities.